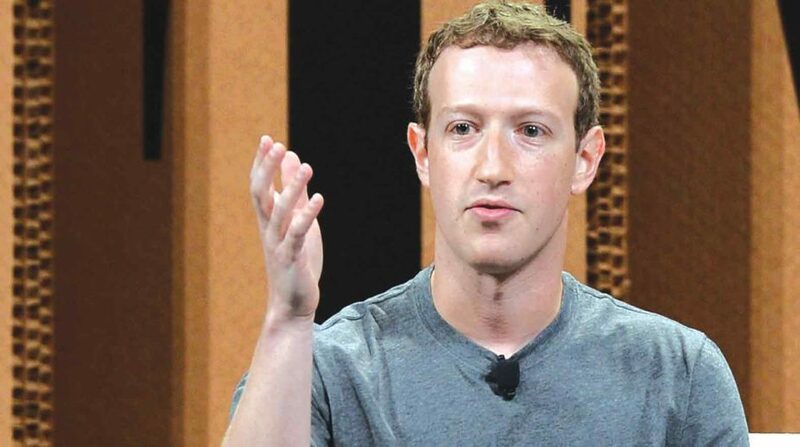 Home / Technology / Facebook data breach: Where is Mark Zuckerberg? Not only Zuckerberg has remained quiet so far, Facebook COO Sheryl Sandberg who has been the face of the company’s PR strategy is yet to speak on the data scandal. British lawmakers have also summoned Zuckerberg to give oral evidence after “misleading to the Committee” occurred at a previous hearing.